One of our many specialties is assisting r & d teams with bringing their napkin-scribbled ideas to life. So when the folks at Innovation came to us looking for a cutting-edge solution that would make order fulfillment at pharmacies more efficient and secure, our engineers were ready. 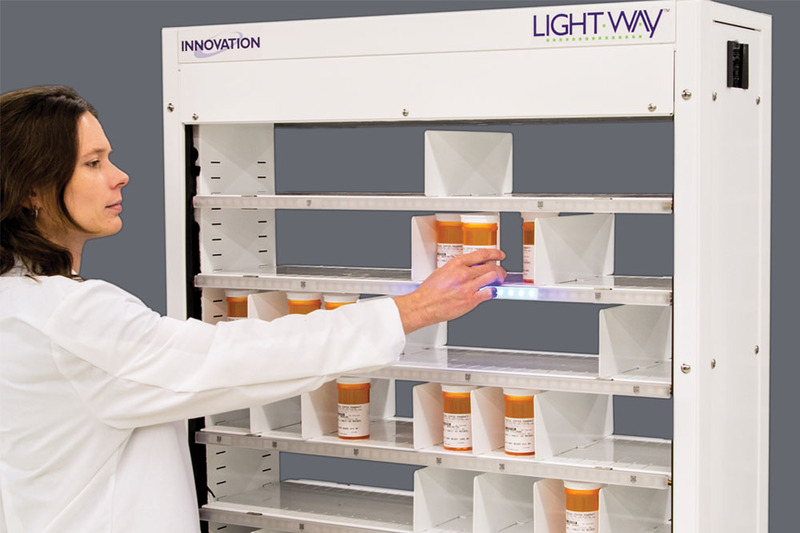 Working closely with Innovation, we designed and introduced the leading-edge PharmASSIST Light-Way product to the industry, setting a new standard for efficient order fulfillment, reduction of patient wait times, and the curtailment of workload stress in the pharmacy. The Light-Way product is just one of many success stories related to research and development teams approaching us with a problem and walking away with a solution. Are you currently buried in a project that has you scratching your head? We can help.